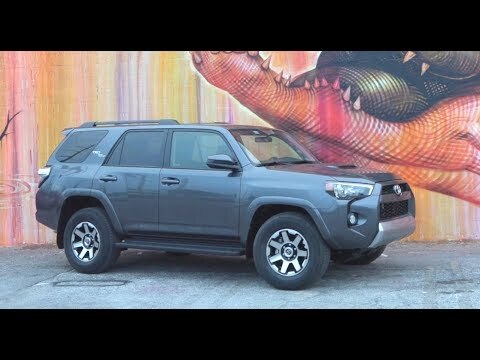 4Runner from Toyota, go anywhere, it’ll take you back. rating of 18 mpg, absolutely worth the price of freedom! like it was made for a purpose, no time for superfluous stuff. all looks like it was carved from a solid block of granite. sizable rear storage area with plenty of useful space. is not a technology showcase, but it serves its purpose. with power and space, and it does it with elegance.